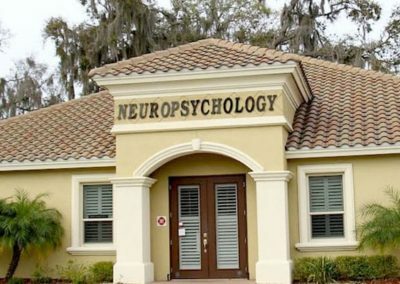 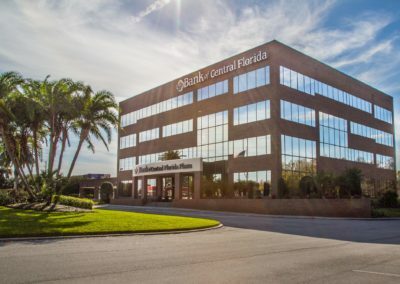 The professional Bank of Central Florida Plaza has ample parking and other executive tenants. 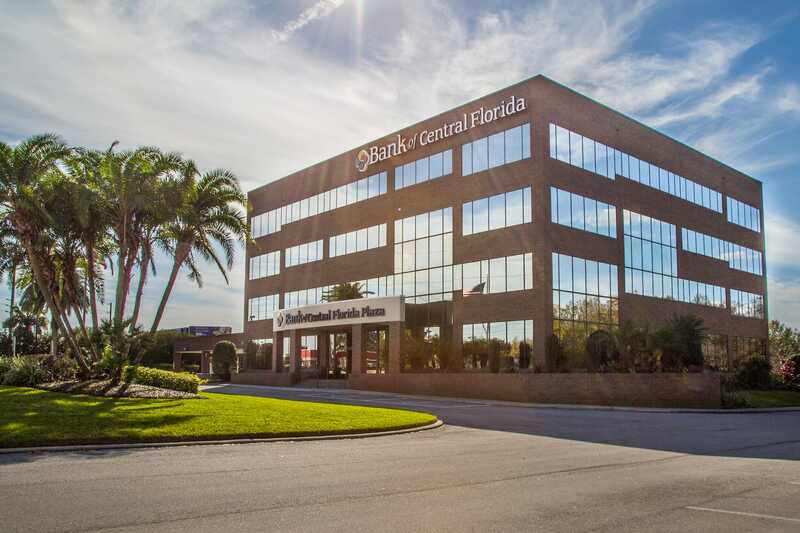 Another Baron Realty property with quick access to Polk Parkway and local restaurants, this office space is sure to provide you and your employees everything you need. 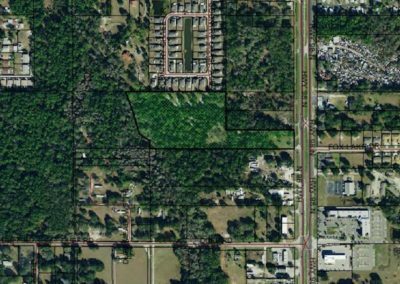 There will be multiple vacant spaces in the property, ranging from 1,250 – 10,000 SF. 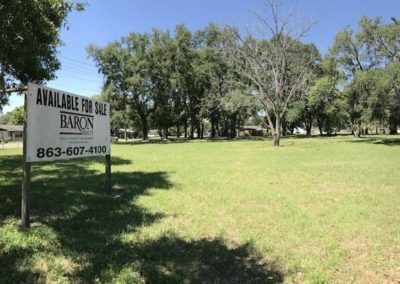 Please contact the Baron Realty agent to see what space is available, or will be available soon.